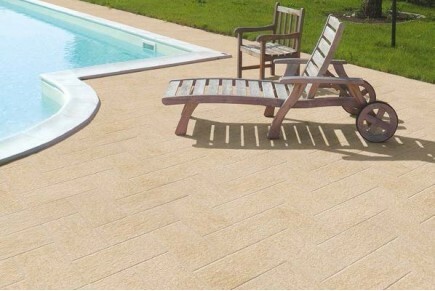 Are you looking for outdoor tiles, an idea for you terrace, garage, garden or swimming pool? You are definitely in the right place. 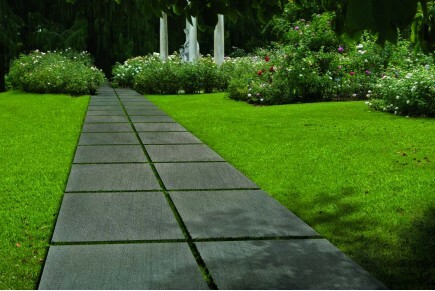 Check out our wide range of outdoor floor and wall tiles, forged by the best tiles producers of Sassuolo. The materials used for outdoor purposes must have some fundamental characteristics: it must be frost resistant, shimmed, passable and non-slip. The tiles you can find in this category present all these characteristics and can be used for any type of outdoor purpose. We will be glad to answer all your questions and offer you a free customized consultation, our architect will be happy to suggest you the solutions that best fit your requests. This gres porcelain stone effect faithfully reproduces the Luserna's stone textures and it bears its name: suitable for external settings.